Hello friends! 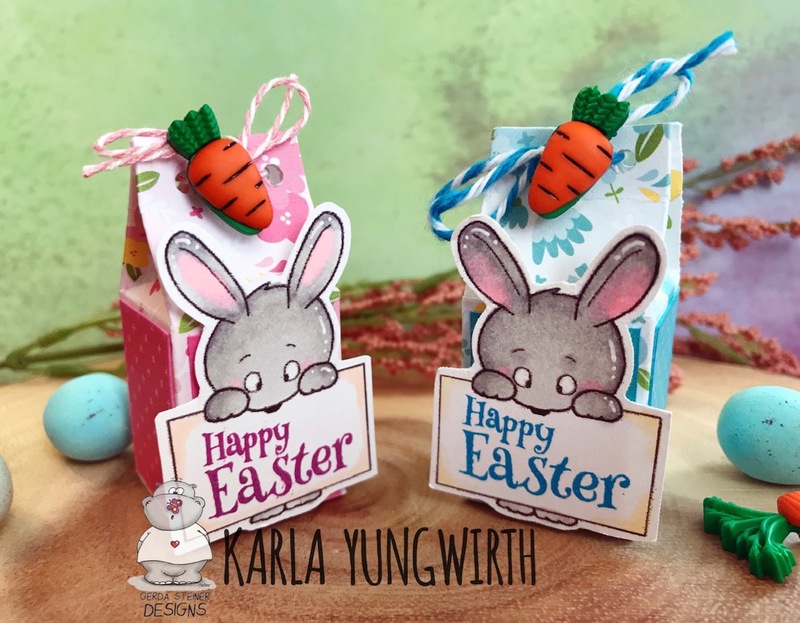 Karla back today with another cute project using the adorable Gerda Steiner Designs Easter Bunnies Bundle. There are just so many sweet images included in this bundle, and so many different ways to combine them, that you will have all your Easter crafting done in no time! 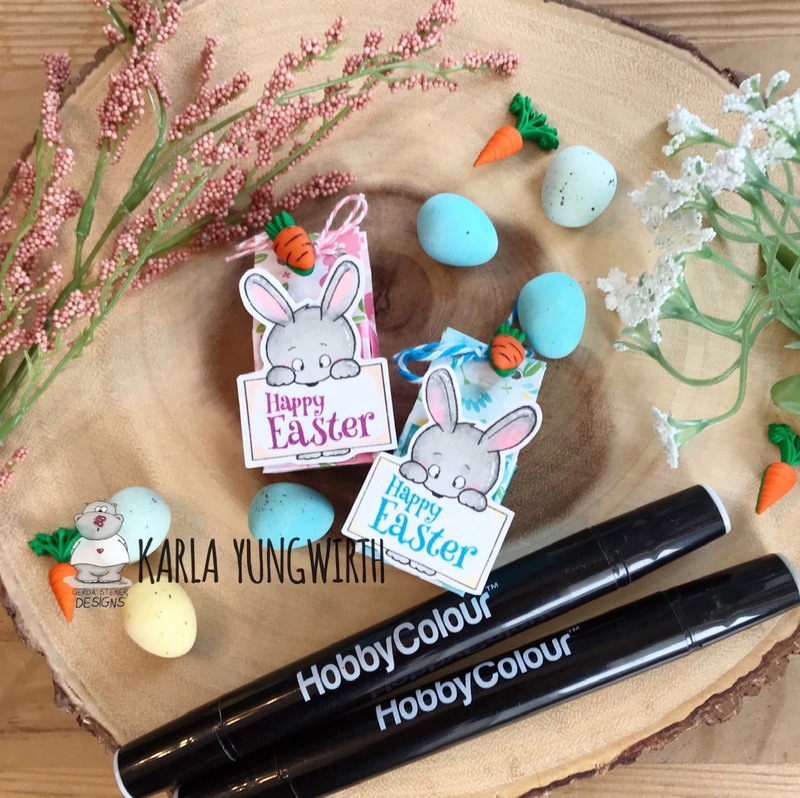 You can find the video here with full instructions to create the milk cartons, and I'm sharing how to colour up these cute little bunnies with Alcohol based markers. I added some tiny carrot buttons with some twine from my stash and added an Easter sentiment with a stamp and some Archival Ink. You could also write in someone's name for a super sweet place card at Easter dinner! Now, these fun little boxes are ready to tuck a few yummy chocolate eggs into to give to someone special on Easter morning! Thanks so much for stopping by today! 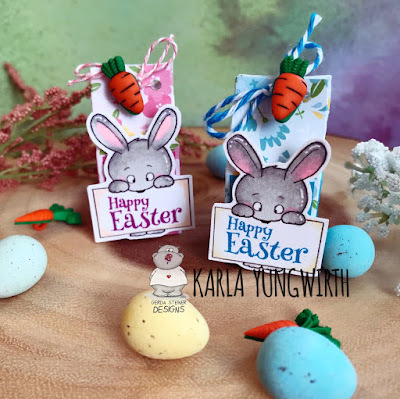 Be sure to head over to the Gerda Steiner Designs Shop to check out this super sweet Easter Bunnies Bundle and get started on your Easter crafting!! Adorable!! :) Thanks for sharing! Lots and Lots of Critters! 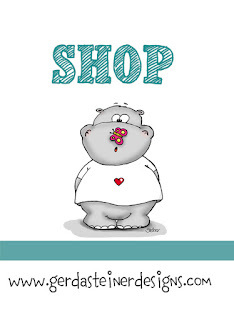 A few funny and punny cards! A Pig Can Lay An Egg? !